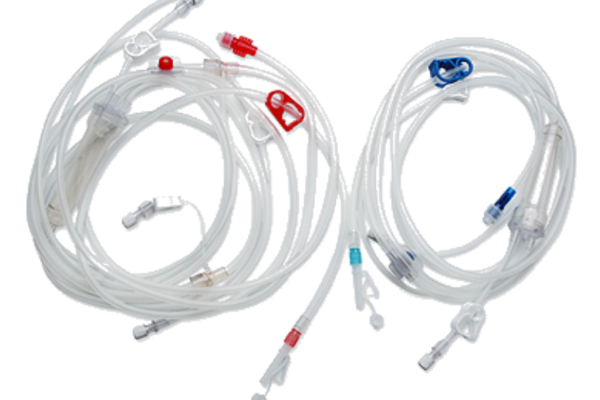 Hemodialysis Blood tubing set has been specially designed for the patient to connect external system which extracts patient’s blood to the dialyzer and then returns patient’s blood from the dialyzer. A.V. 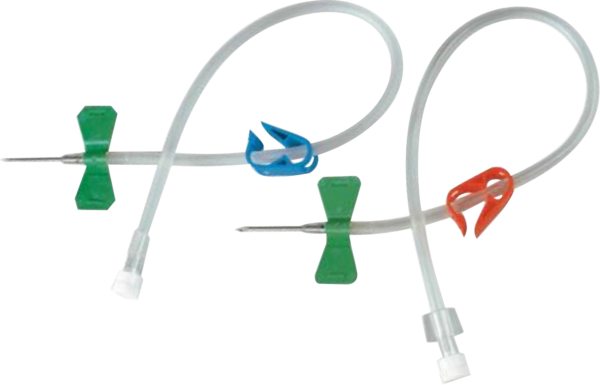 fistula needles set are indicated for use in conjunction with a connector of Hemodialysis blood tubing set.